New: (AACTUS) Aid Application for CT Undocumented Students: Undocumented students are now eligible to receive institutional financial aid at NCCC. Applications are now available in the Financial Aid Office, or here! Message: The 2019-2020 academic year FAFSA is now available! The Data Retrieval Tool is available on this year’s FAFSA application to import 2017 federal tax information. Download the myStudentAid app available now to complete your FAFSA on your phone! Available for iOS and Android. Want help with your FAFSA application? FAFSA Fridays! On Fridays, financial aid personnel will be available to provide one on one assistance to help students complete the FAFSA application. Register for a workshop here. NCCC’s Federal School Code: 001398. You will need to enter this code on the school selection portion of the FAFSA application for us to receive your application. The FAFSA is the Free Application for Federal Student Aid and is completed to determine eligibility for federal aid to assist students in covering tuition costs and books. Need based grants, work-study and loans are available through completing the FAFSA. The 2018-2019 FAFSA must be completed in order to receive aid for the Fall 2018 and Spring 2019 semesters. Not have a conviction for the possession or sale of illegal drugs for an offense that occurred while you were receiving federal student aid. Connecticut – February 15, 2019, by midnight, Central Time. For priority consideration, submit an application by date specified. There is financial assistance available for Northwestern Connecticut Community College students who lack the financial resources to attend college. NCCC participates in federal, state and college-sponsored financial aid programs in the form of grants and scholarships, federal work/study and federal direct student loans. NCCC will work with you to help you get the resources needed. Check out the Net Price Calculator! Northwestern Connecticut Community College students are encouraged to access their records in Student Self-Service via the myCommNet portal for fast access to application status and award information. 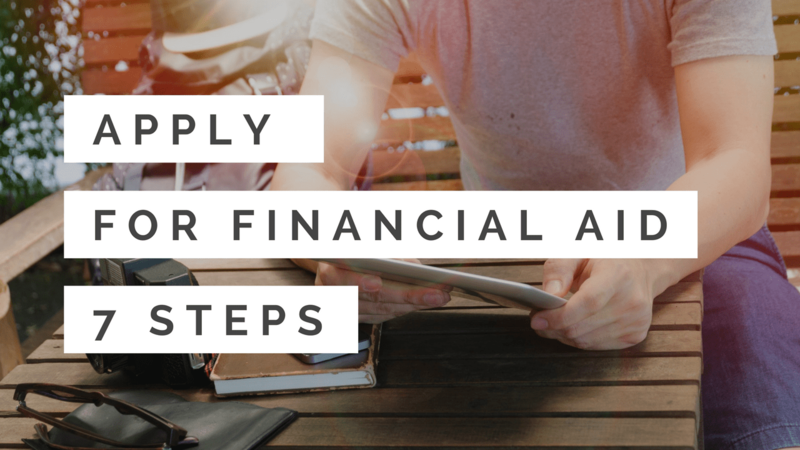 Most questions are covered in the Financial Aid FAQ. NCCC’s Financial Aid Office can assist you with any specific needs.